Doctors of BC provides a range of services and supports to represent medical students while you are in school and throughout your career. Membership for medical students is provided by Doctors of BC at no charge to you and gives a range of benefits. 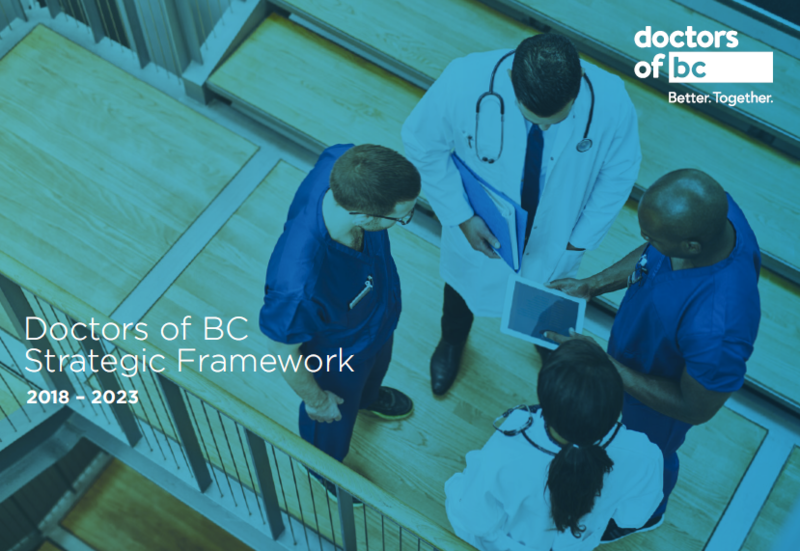 When you are a member of Doctors of BC, you also become a member of the Canadian Medical Association (CMA), the national advocating body for physicians. Why become a member of Doctors of BC? Learn about more benefits and information for students, on the medical student resource page. Join Doctors of BC today to take advantage of these benefits and more.